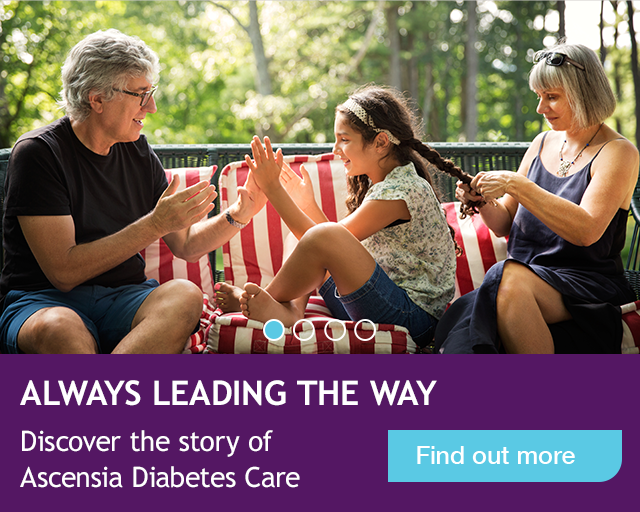 Established in 2016 through the acquisition of Bayer Diabetes Care by PHC Holdings (formerly known as Panasonic Healthcare Holdings), Ascensia Diabetes Care is a global company dedicated to improving the health and lives of people with diabetes. 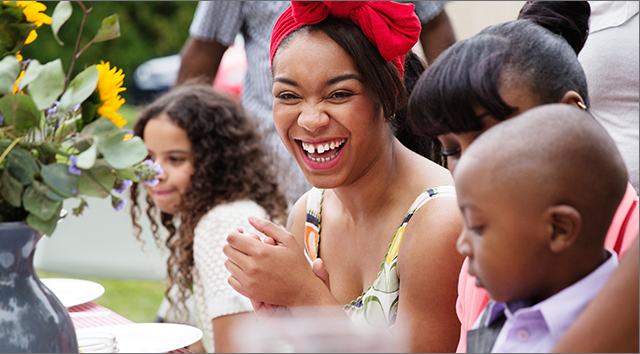 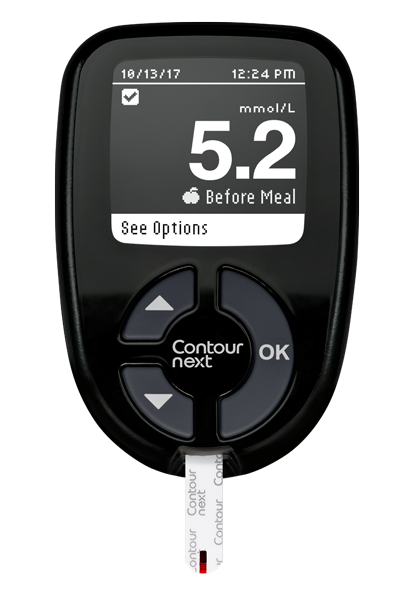 Already including the world-renowned CONTOUR™ range of blood glucose monitoring systems, we are committed to adding more innovative and life-changing products to our portfolio. 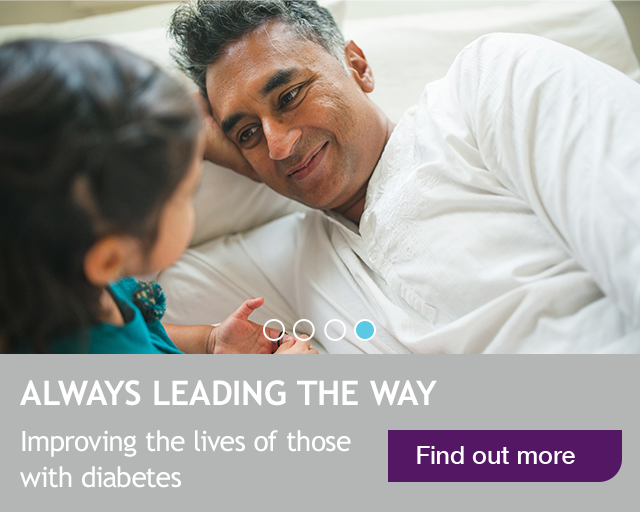 At Ascensia Diabetes Care we want to serve the needs of patients through our innovation and specialist expertise in diabetes. 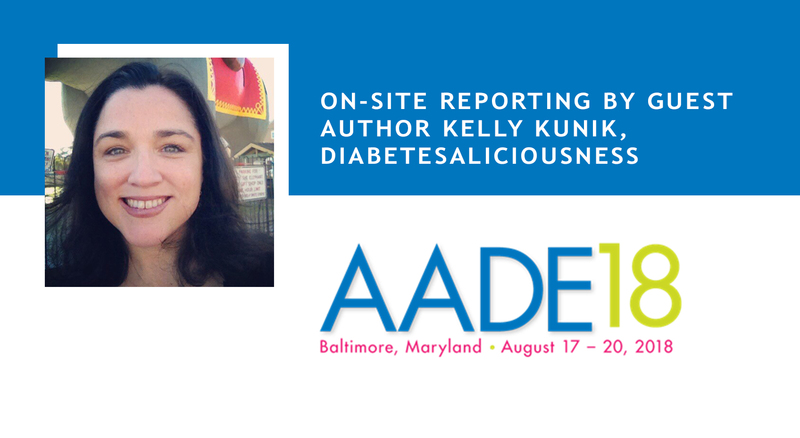 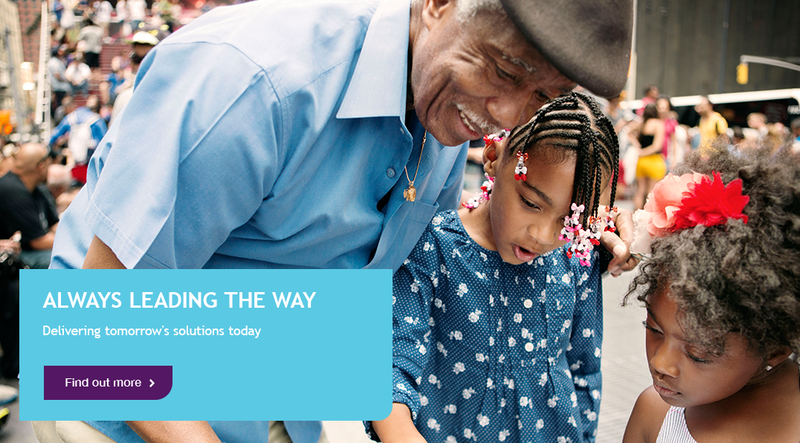 Our collaborations are changing smart diabetes management. 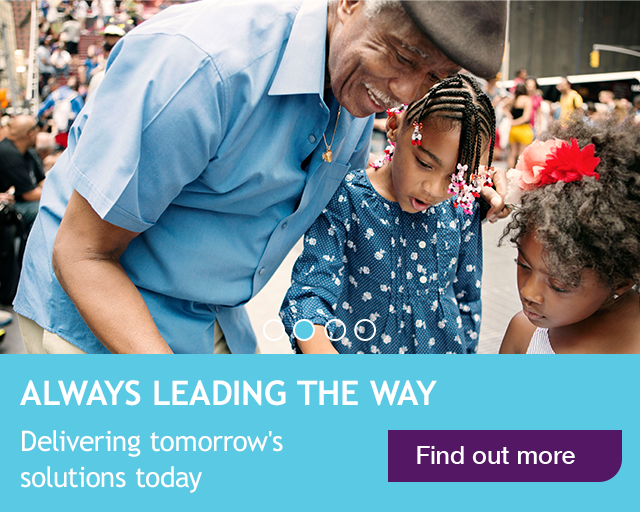 As a dynamic, forward-thinking company, we are always looking for like-minded people to join us. 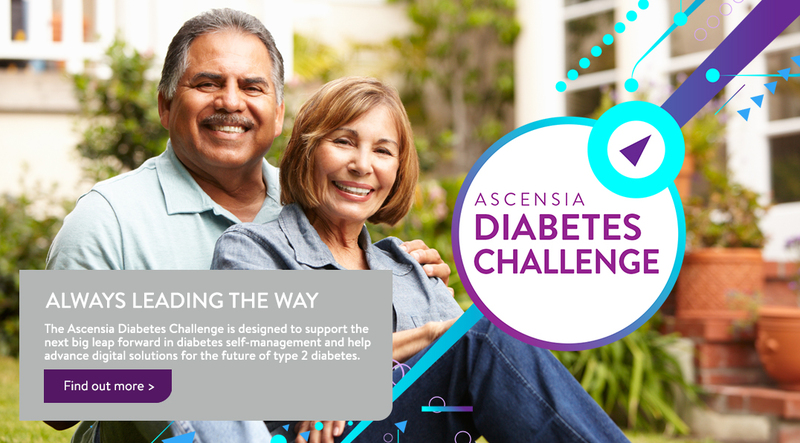 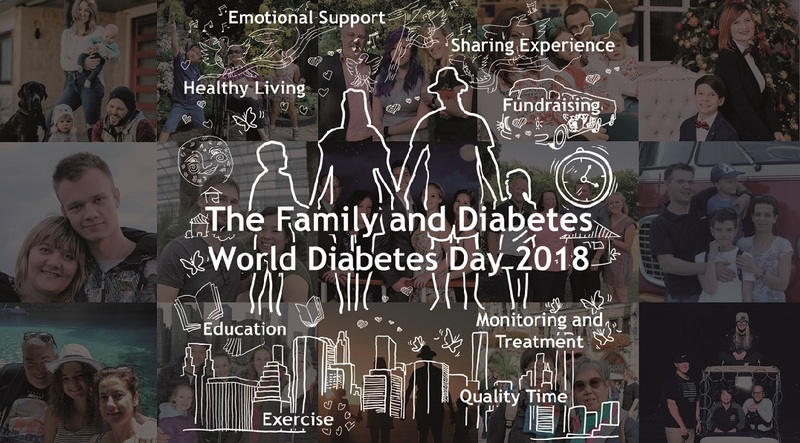 Ascensia Diabetes Care is a global company dedicated to improving the lives of people with diabetes and helping empower them to take charge of their health and happiness. 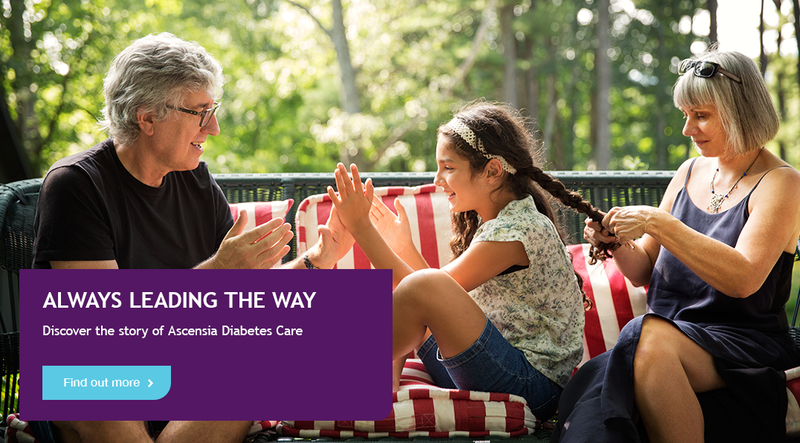 Established in 2016 through the acquisition of Bayer Diabetes Care by PHC Holdings (formerly known as Panasonic Healthcare Holdings), Ascensia Diabetes Care is based on over 70 years of delivering innovative products and solutions that make a positive difference for people with diabetes. 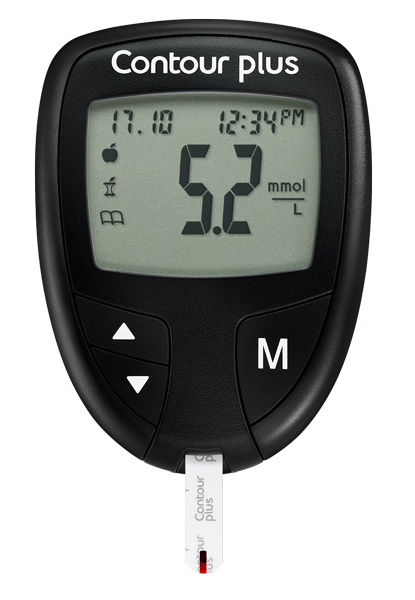 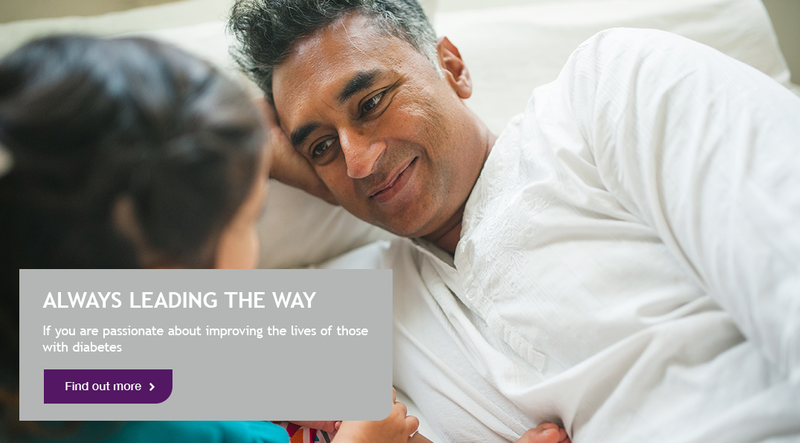 We are determined to develop our portfolio of products, which already includes the CONTOUR™ range, so that Ascensia Diabetes Care is the recognised world leader in delivering convenient, easy-to-use blood glucose monitoring systems and testing supplies. 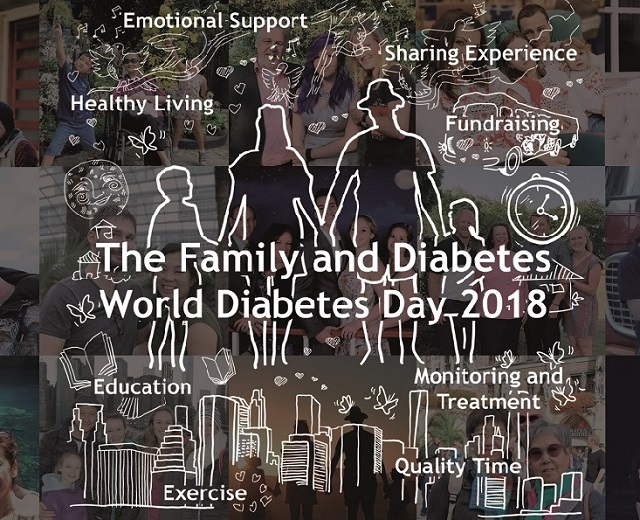 We collaborate closely with healthcare professionals and other partners to ensure our products meet the highest standards of accuracy and compliance to help people with diabetes manage their condition optimally, regardless of type of diabetes, stage of disease or frequency of testing required.